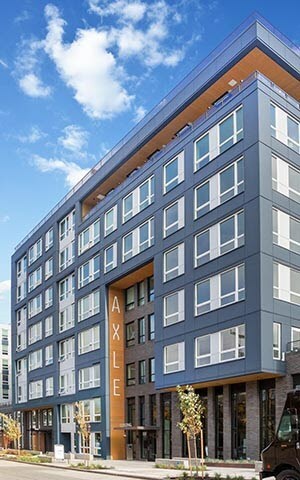 LMC, a leader in apartment development and management, today announced the opening of Axle, a luxury apartment community fully integrated with smart-home technology in the Interbay neighborhood of Seattle. Axle, which is pursuing LEED Gold certification, consists of 226 smart apartment homes in an eight-story midrise. 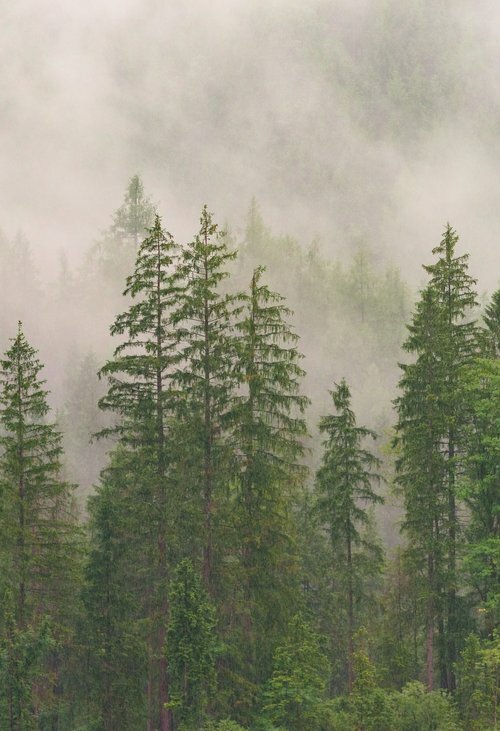 The community is part of the Interbay area that links the charismatic Queen Anne, Magnolia and Ballard neighborhoods, which offer a variety of vintage Seattle experiences.